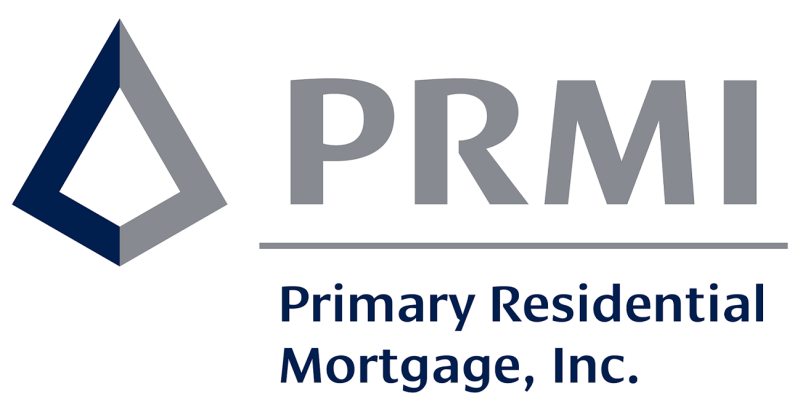 Primary Residential Mortgage, Inc. (PRMI) is a nationwide, independent, full-service, residential mortgage banker with nearly 250 branches in 49 states and in 2016, PRMI funded more than $6.3 billion home loans. PRMI's strength ensures your ability to grow your mortgage career – coupled with mortgage banking / capital markets capability, agency seller-servicer, in-house serviced products, industry’s deepest product line (FHA, VA, State Bond Programs, Jumbo, Conventional, Reverse HECM, Construction & Lot Lending, USDA, etc. 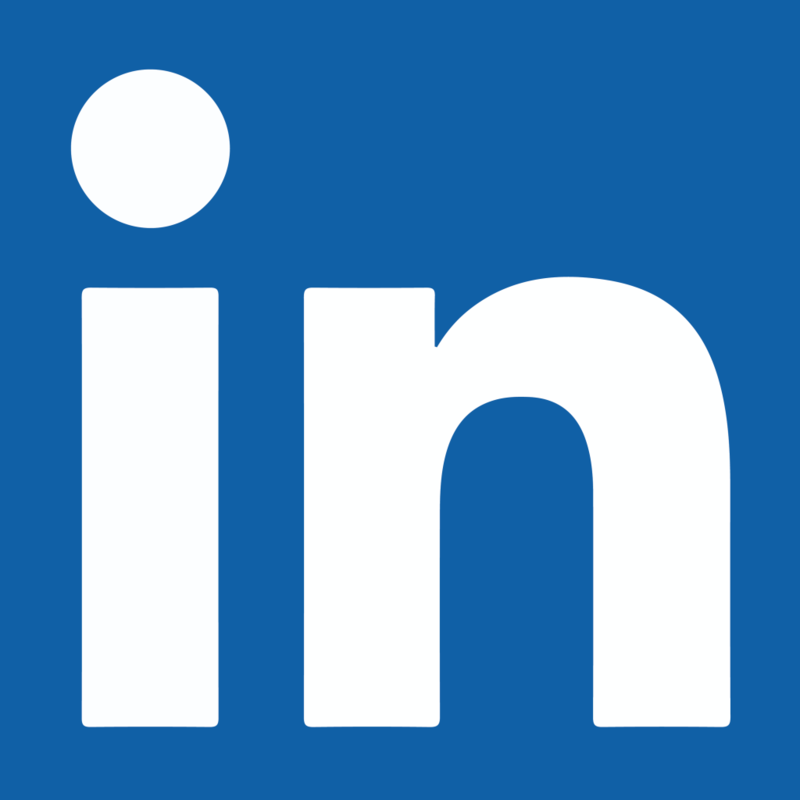 ), incredible financial support & coaching, industry’s most comprehensive marketing support & technologies, and origination / production technologies to ensure fast turn times.